This is the official Trending Top 100 list of videos and images that were trending November 06, 2018. 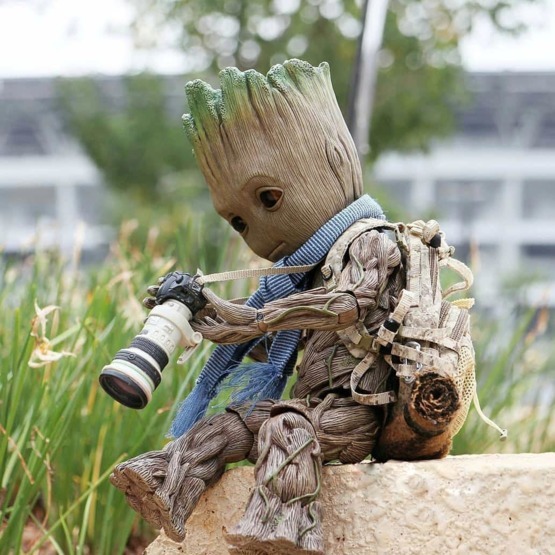 Trending is the leading resource for daily tracking of the top 100 trending images and videos on the internet. 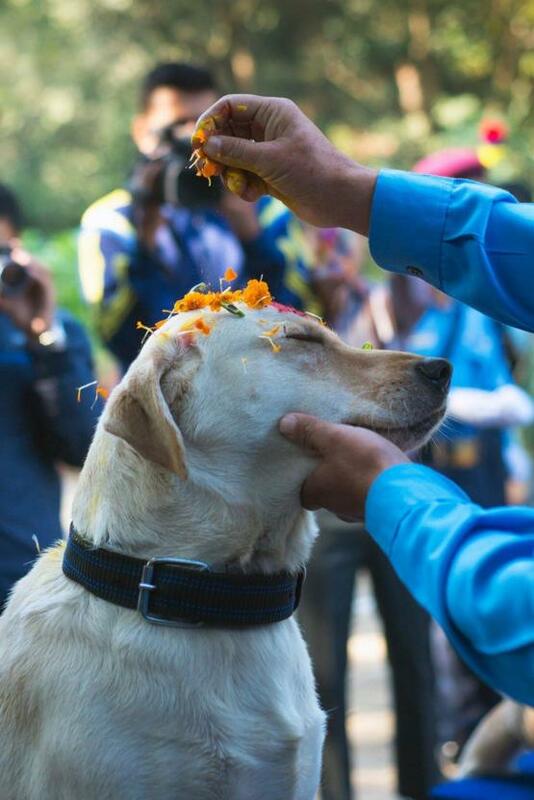 94 Today is Tihar festival in Nepal which has a day devoted solely to the celebration of man’s best friend,dogs.